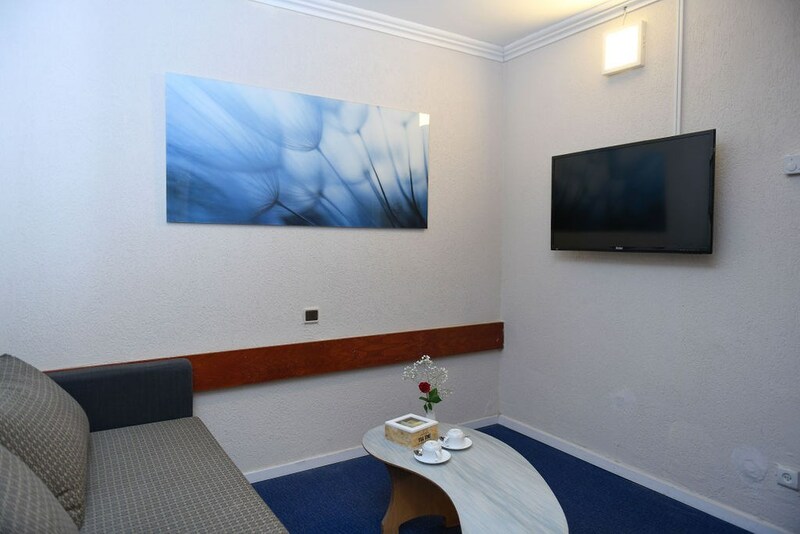 One bedroom unit with a living room, which can be converted into a children's room. 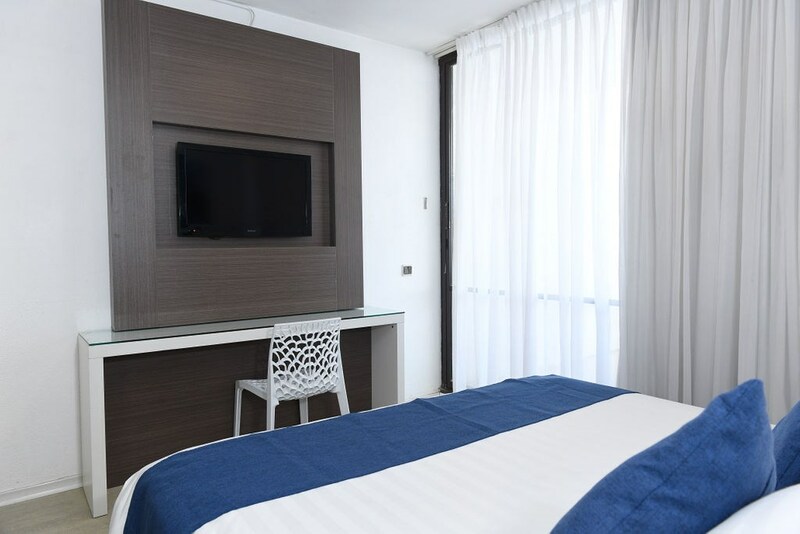 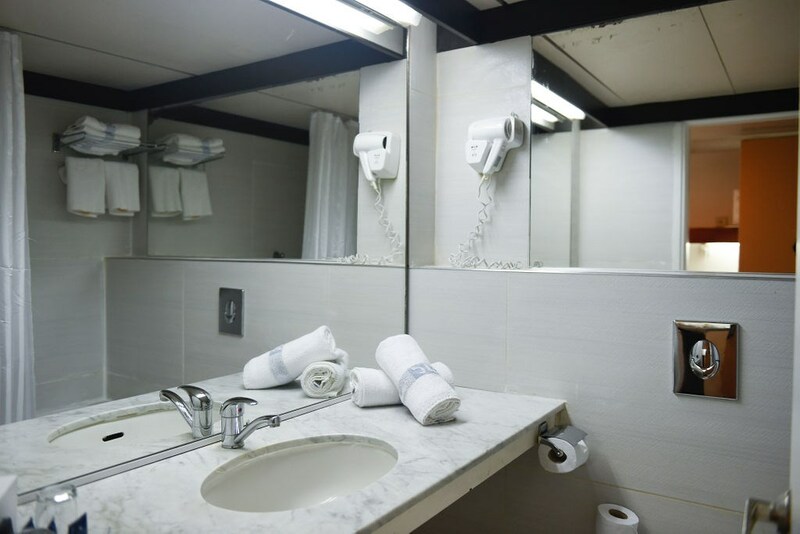 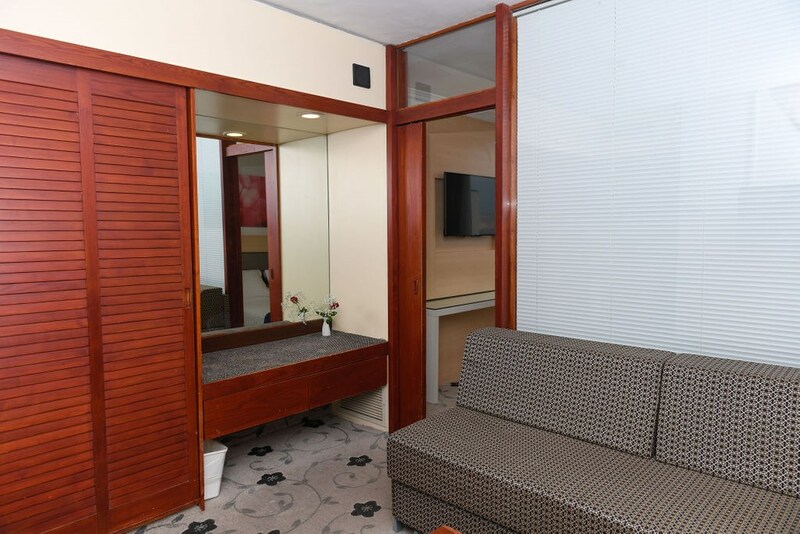 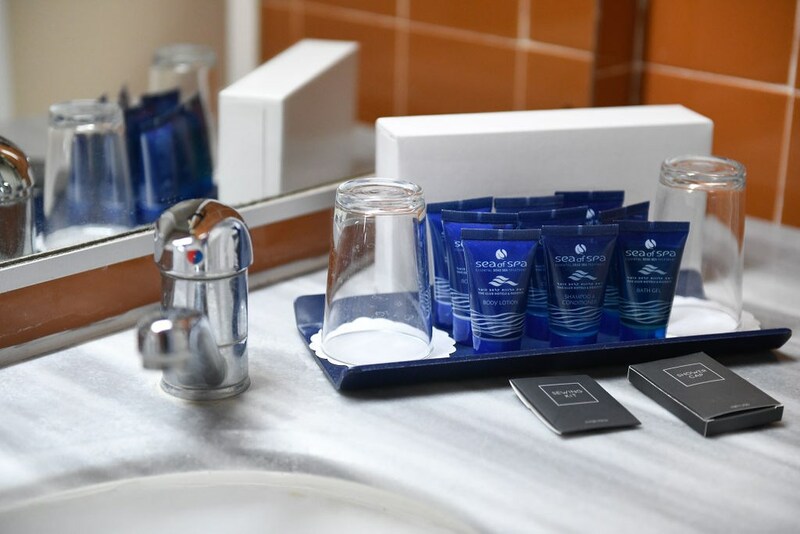 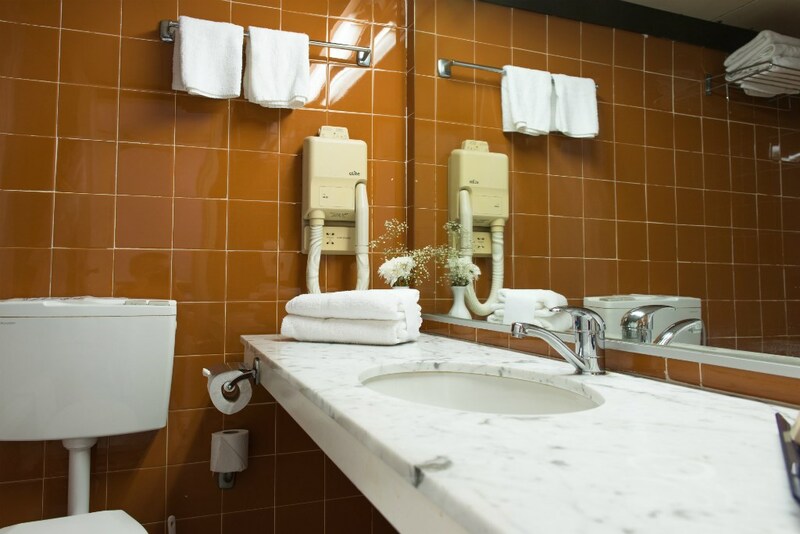 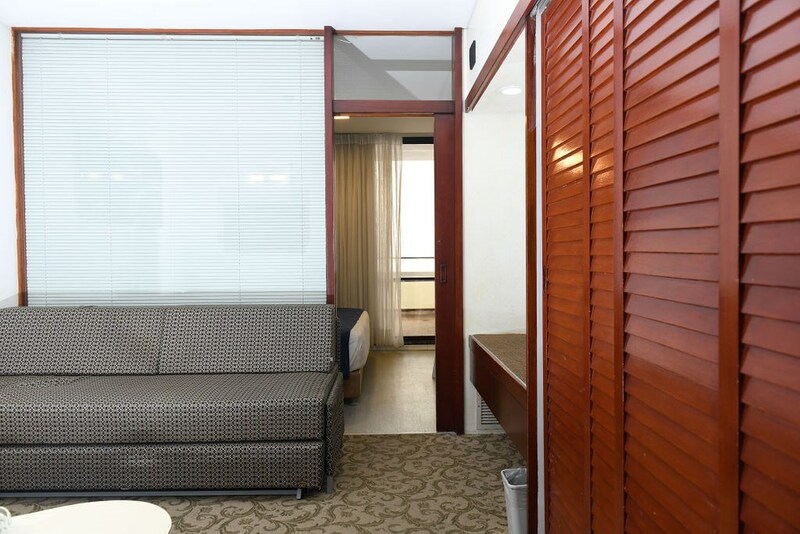 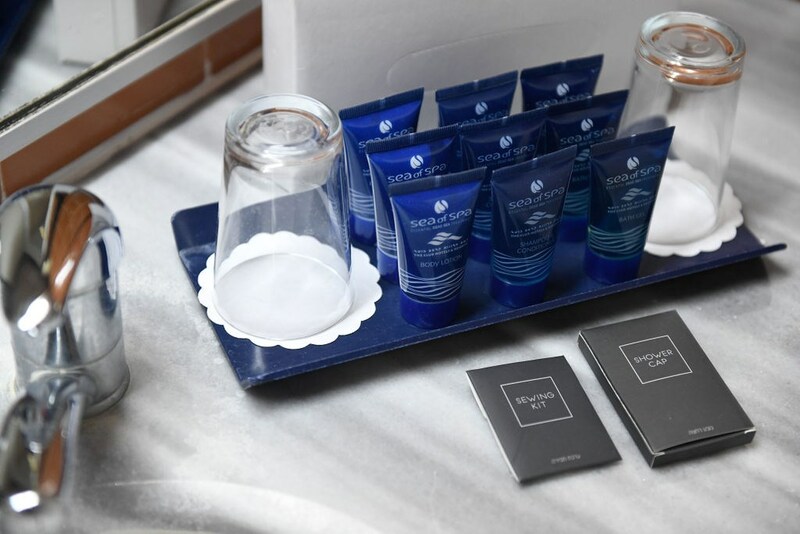 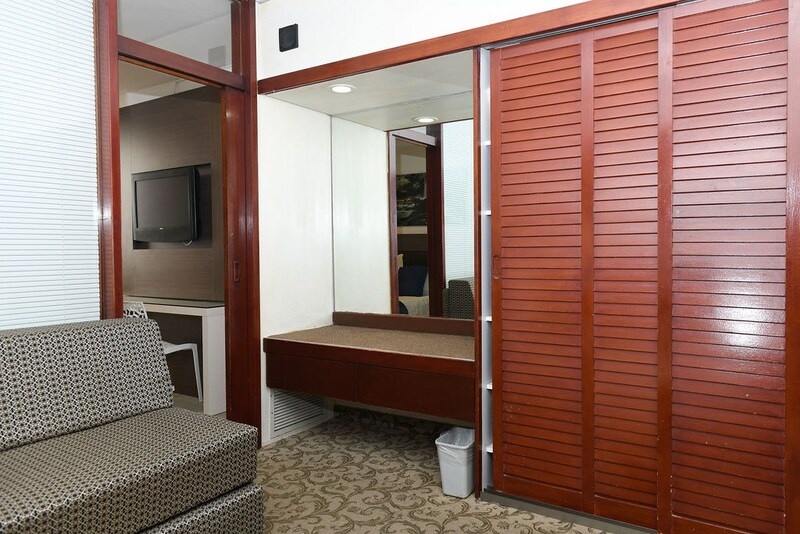 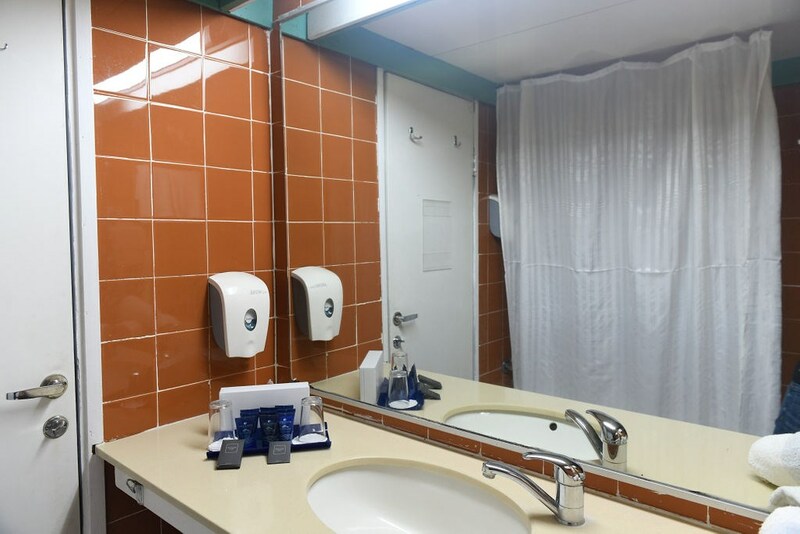 Each Suite has a balcony, Bathroom, 2 televisions, a safe, table and two chairs, an electric kettle, and a small fridge. 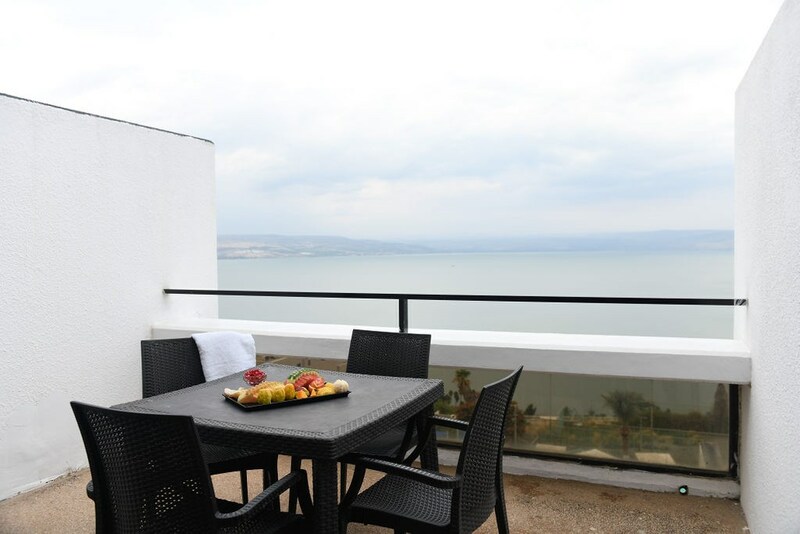 All rooms with view of the Sea of Galilee. 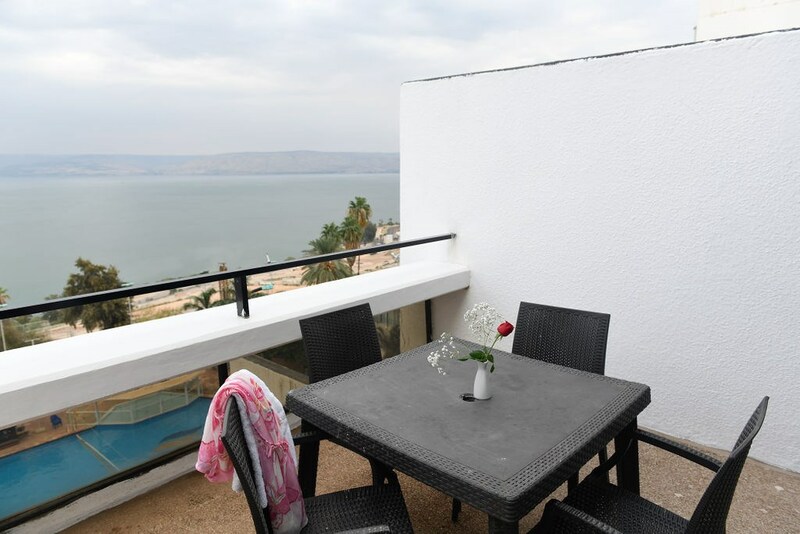 A spacious bedroom and a living room with an elegant separation, terrace with garden furniture and view to the Sea of Galilee from all rooms. 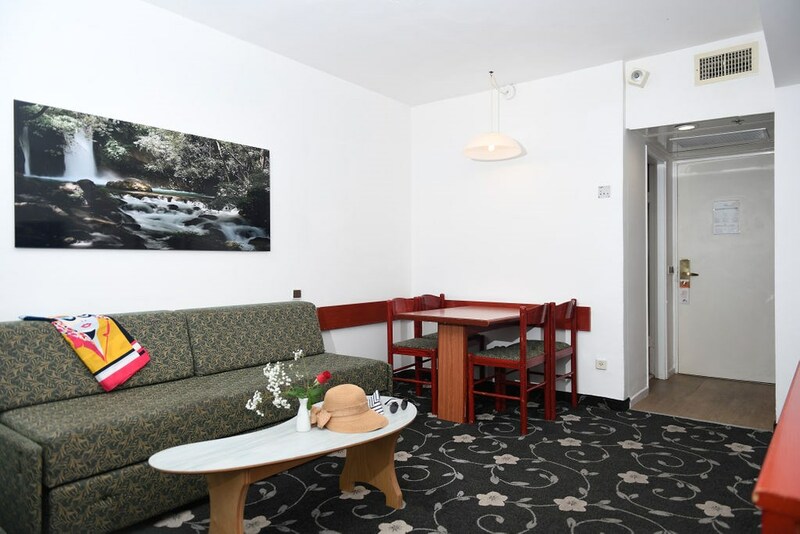 Wooden furniture, double bed 1.8 * 2 m, large sofa bed, two televisions, a small fridge. 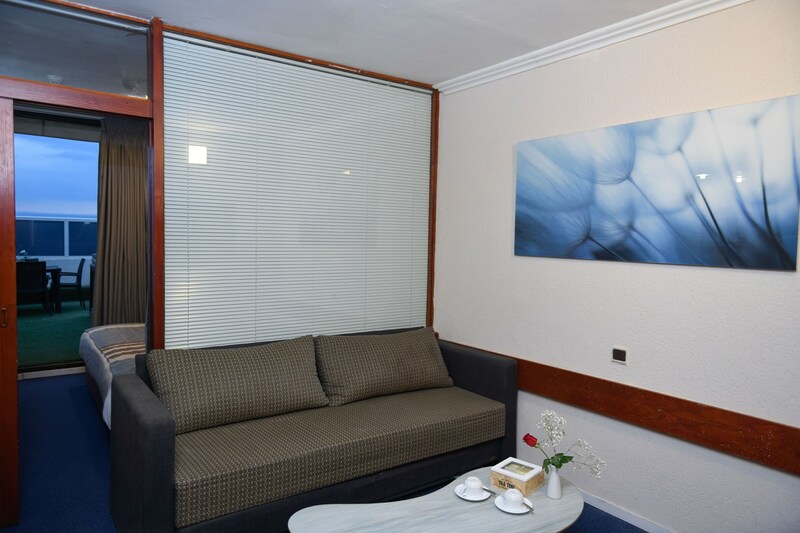 One bedroom unit with a living room, which can be converted into a children's room. 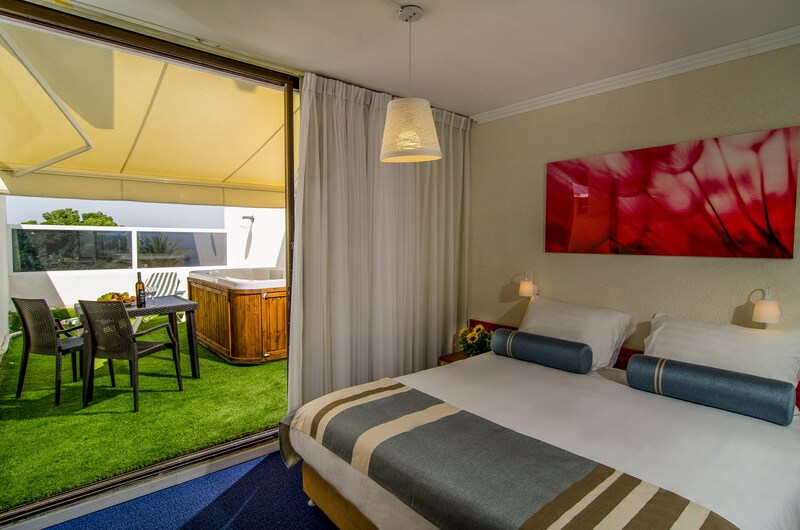 Each Suite has a garden with private Jacuzzi, 2 televisions, a safe, Bathroom and a dinning corner, an electric kettle, a small fridge. 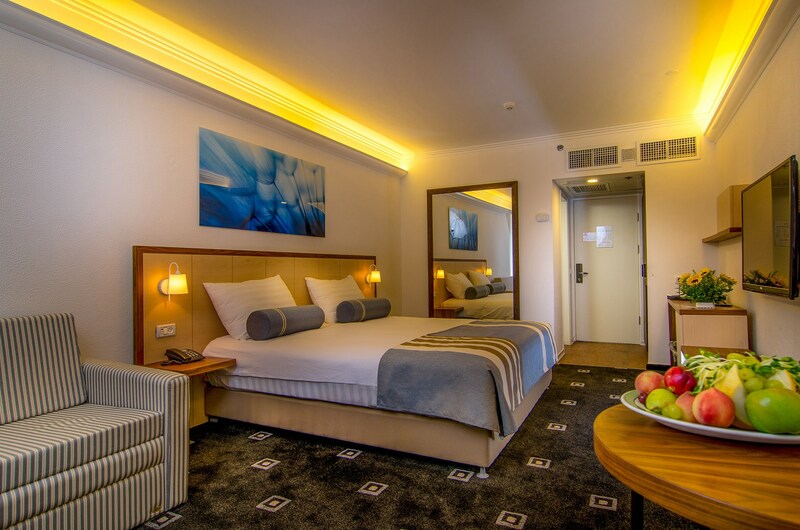 Spacious and elegant room. 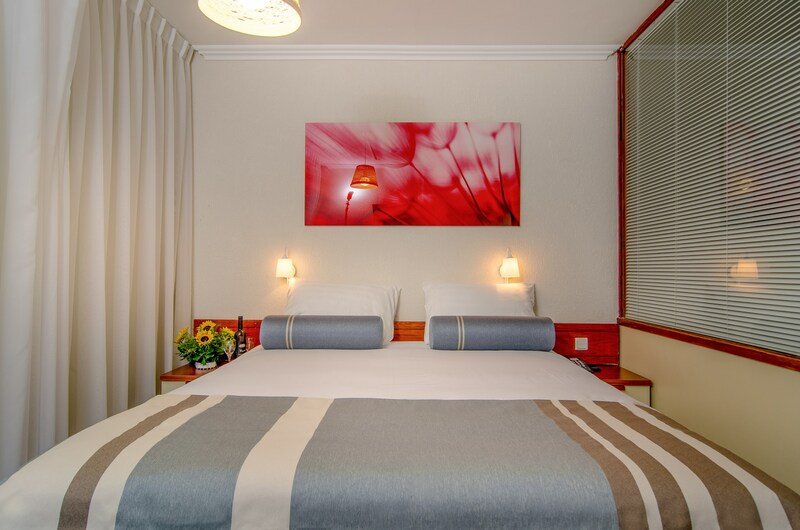 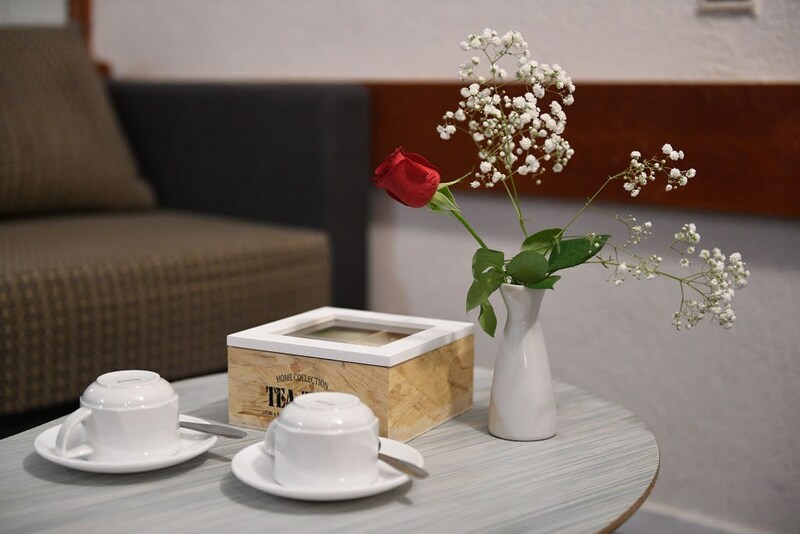 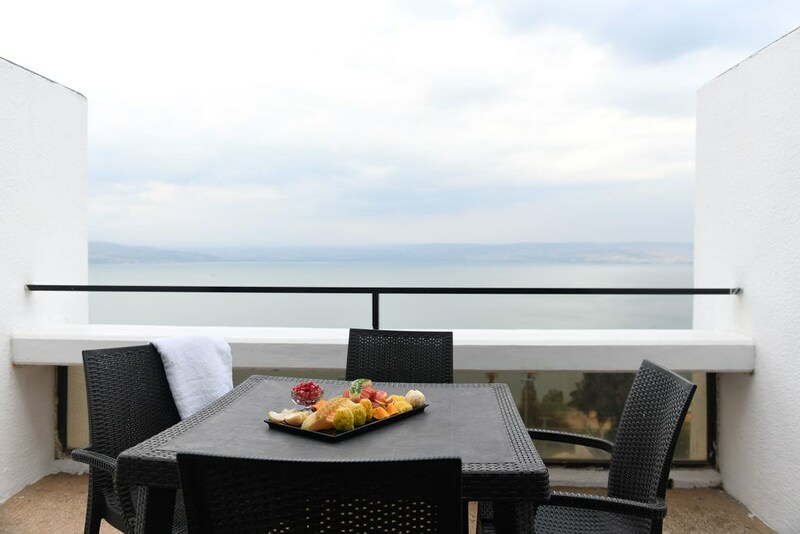 Each room has a balcony, bathroom, wooden furniture, double bed 2 * 2 m, a large sofa bed, table and two chairs, TV, fridge, electric kettle, coffee and tea. 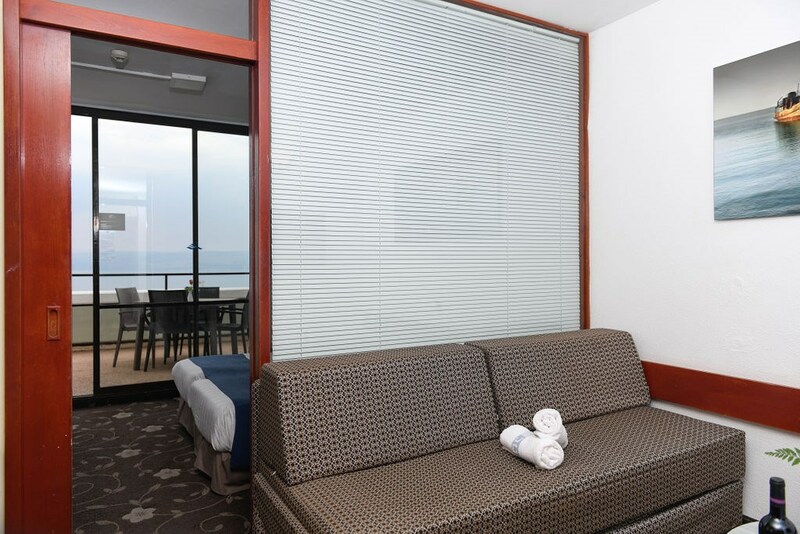 All rooms have a view of the Sea of Galilee. 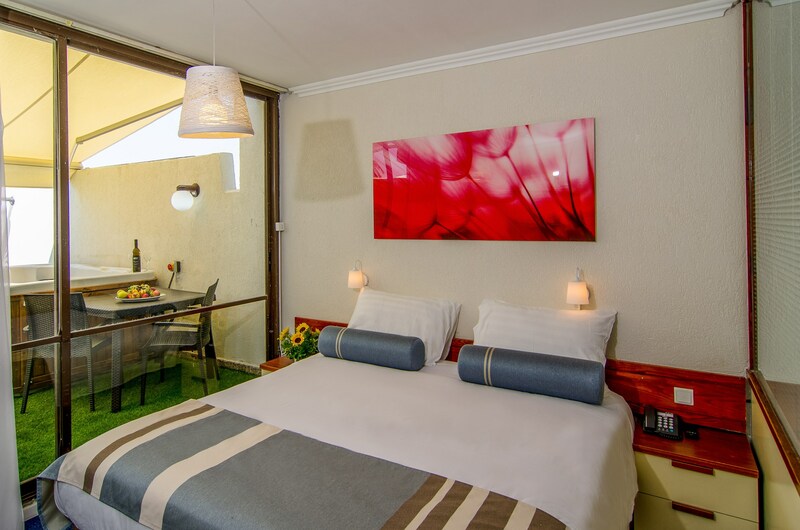 A fancy suite with one bedroom unit and a living room, which can be converted into a children's room. 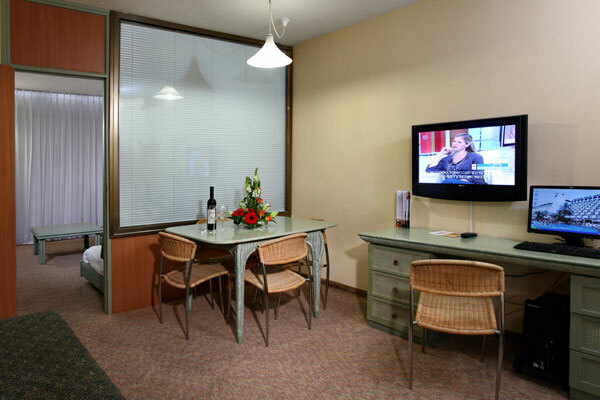 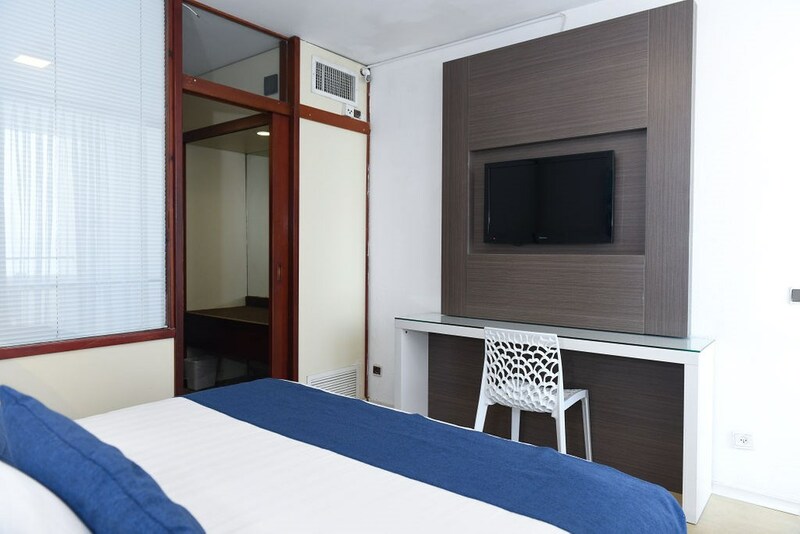 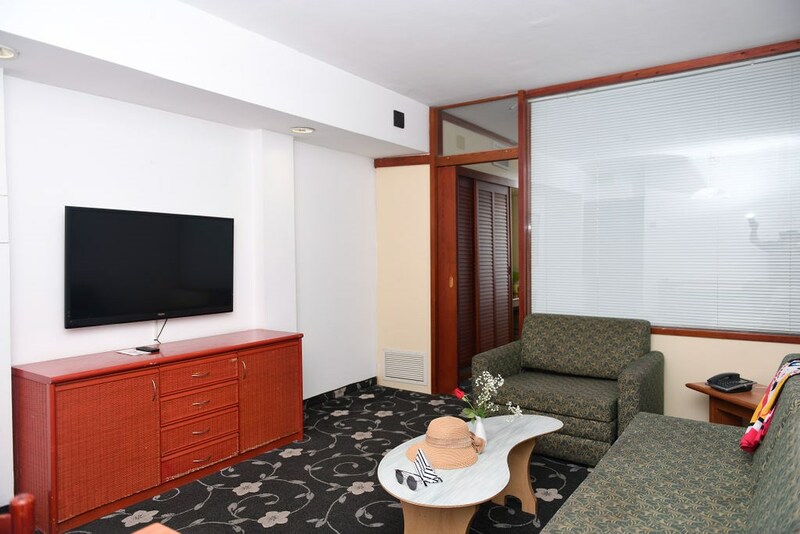 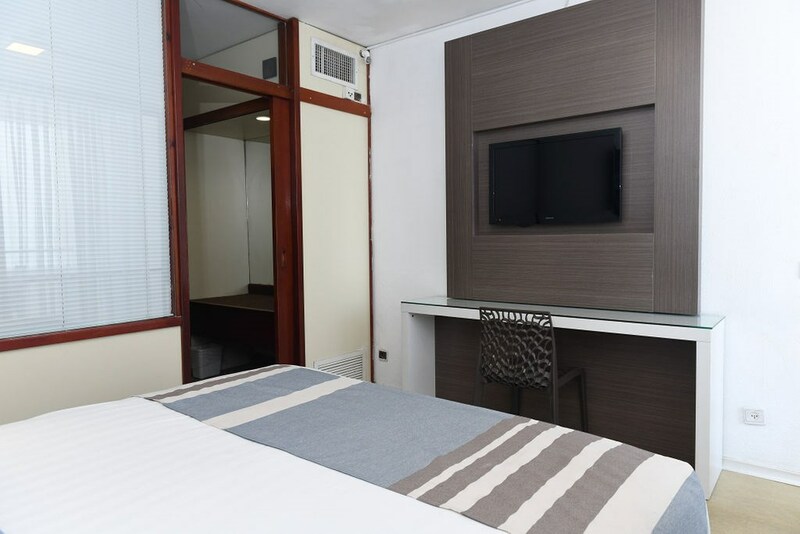 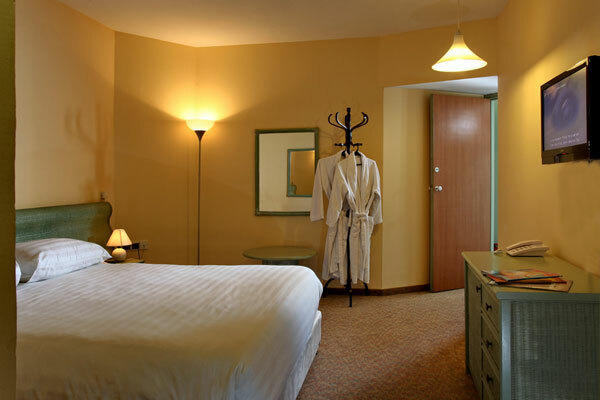 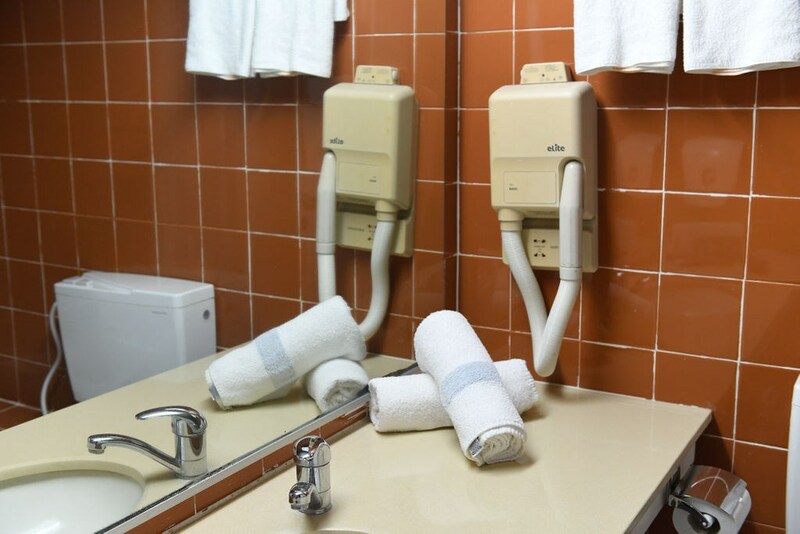 Each Suite has 2 televisions, a safe, Bathroom, an electric kettle, a small fridge. 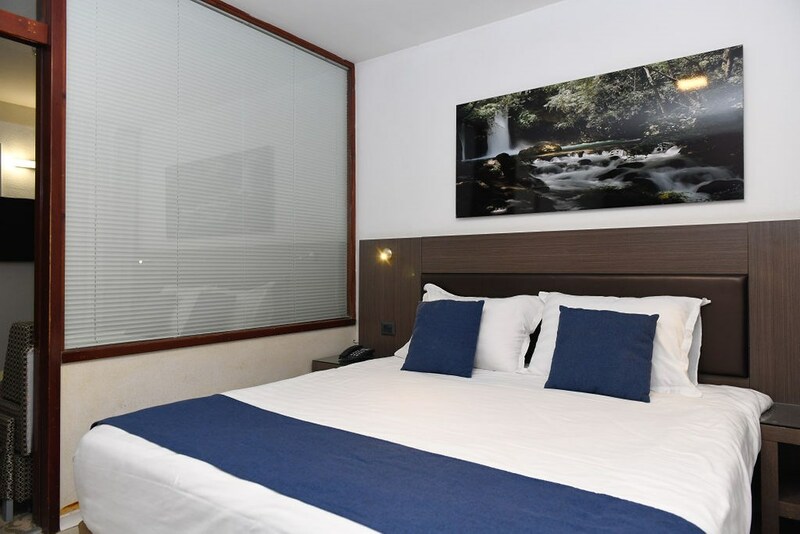 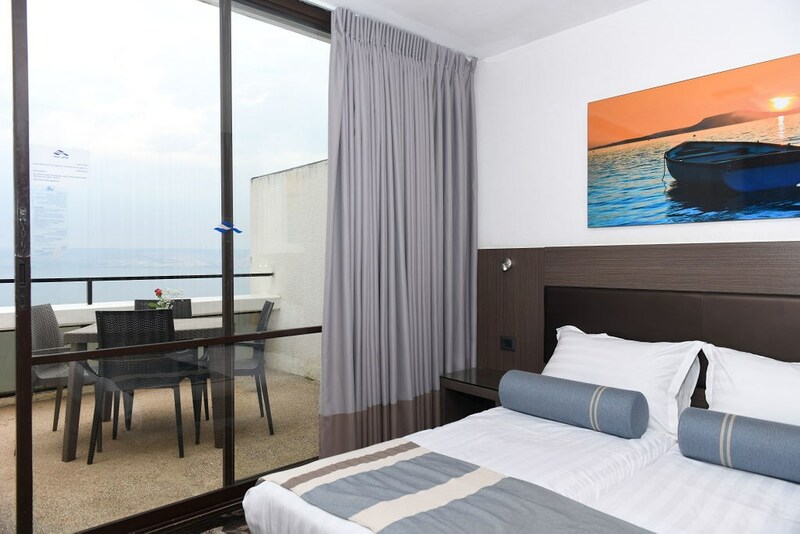 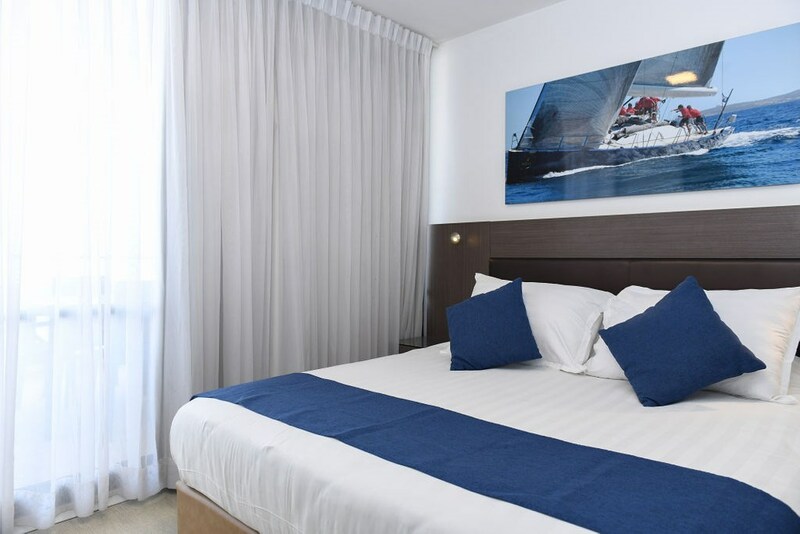 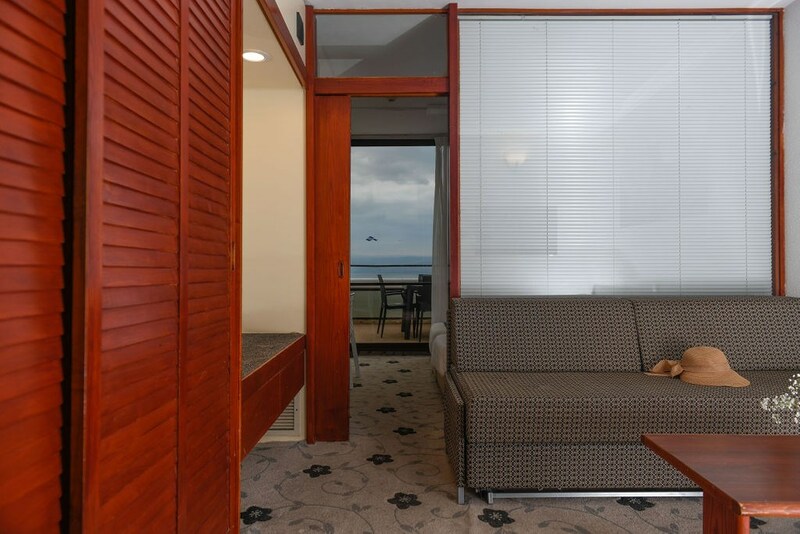 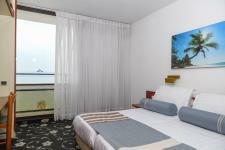 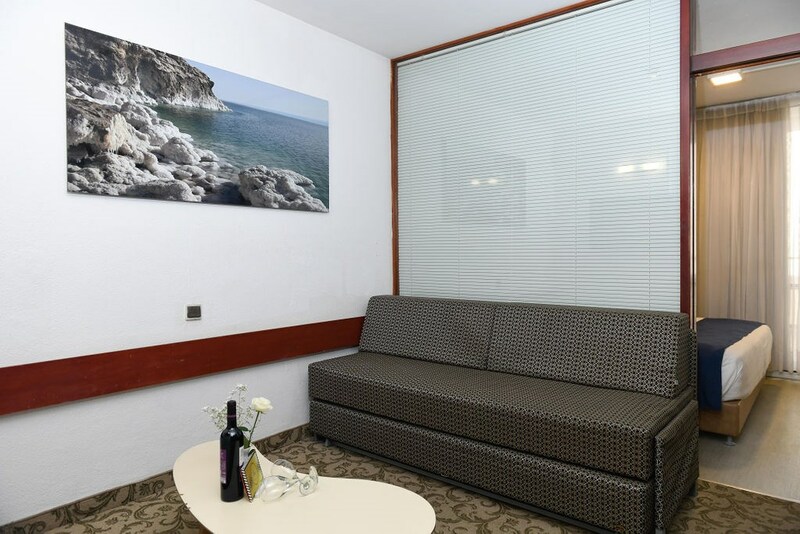 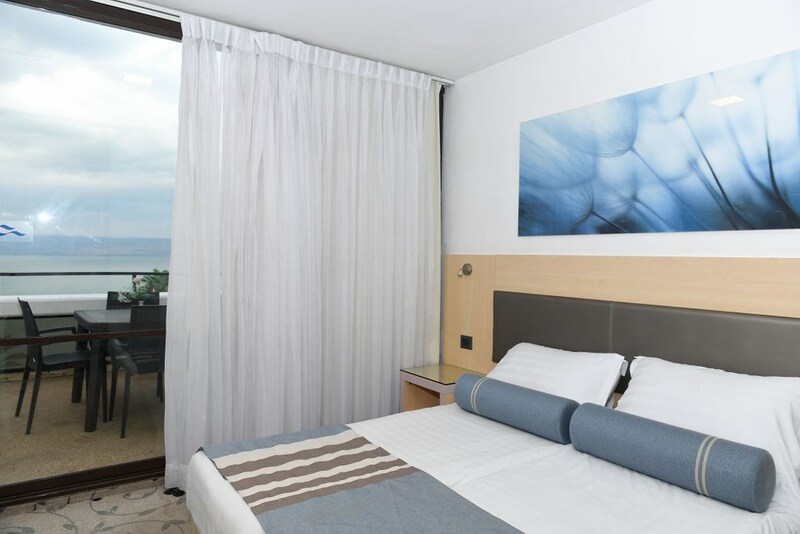 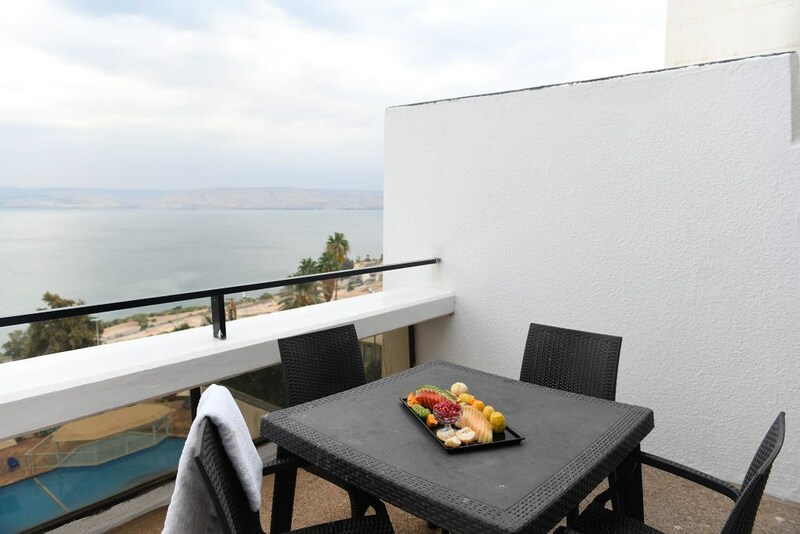 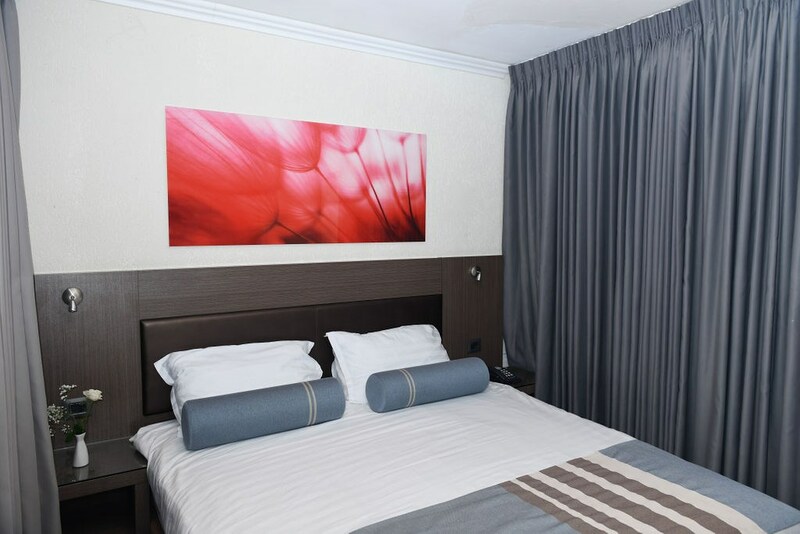 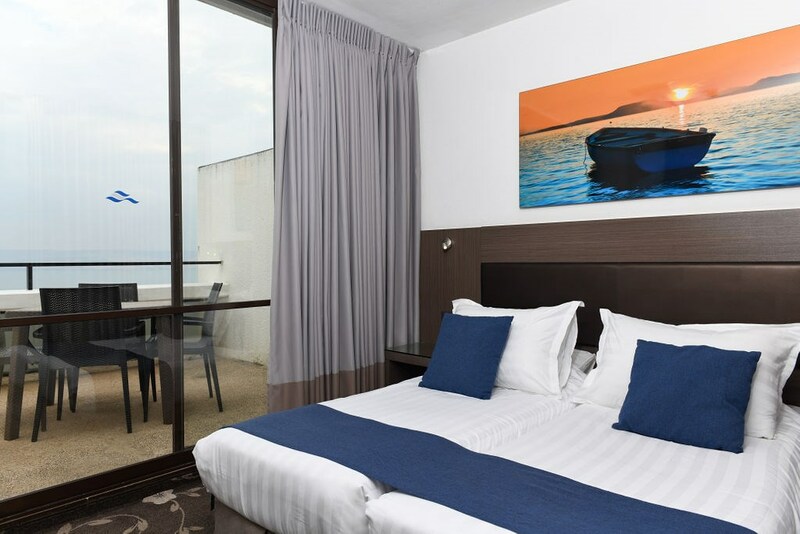 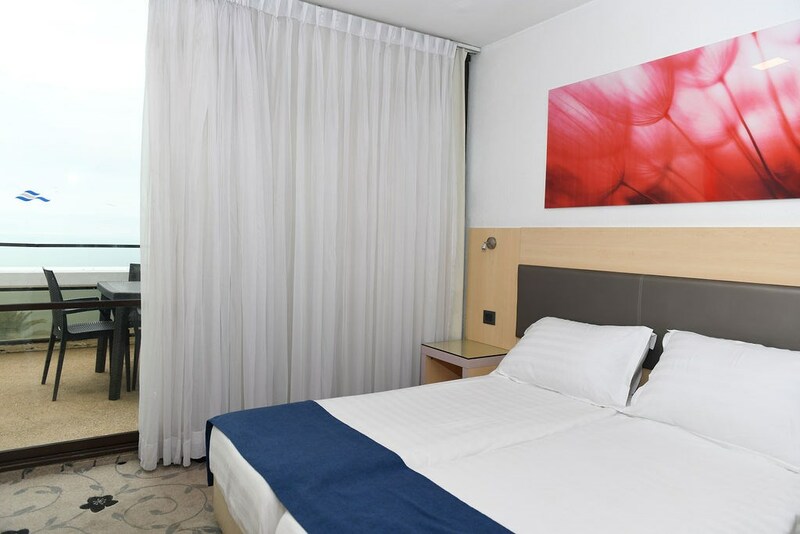 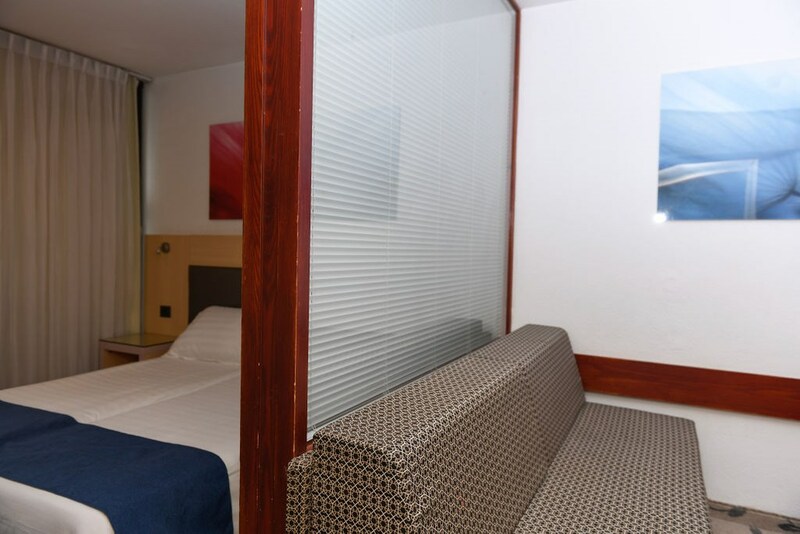 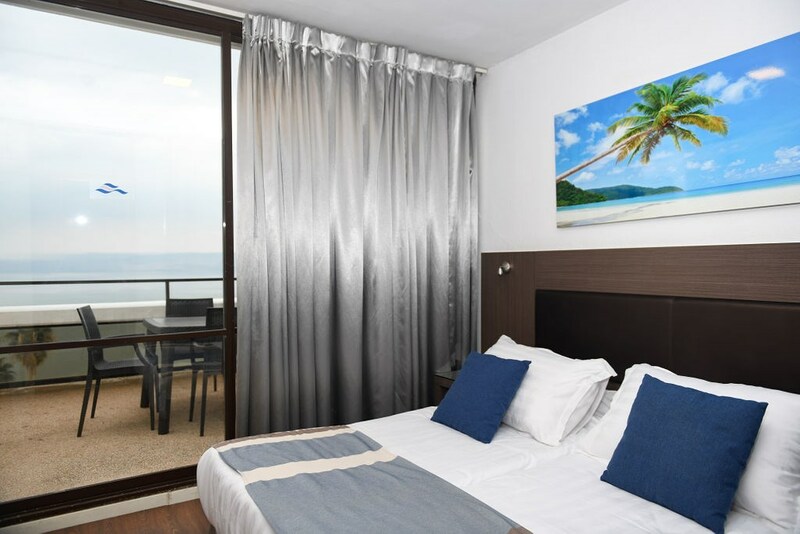 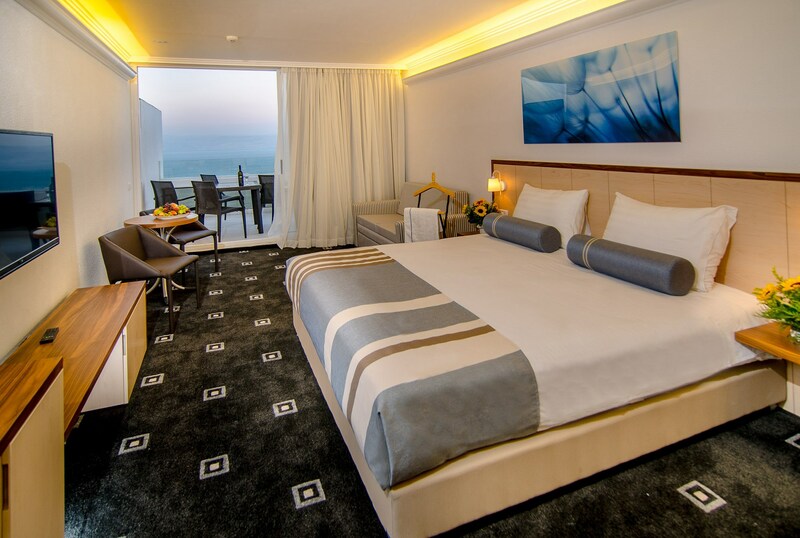 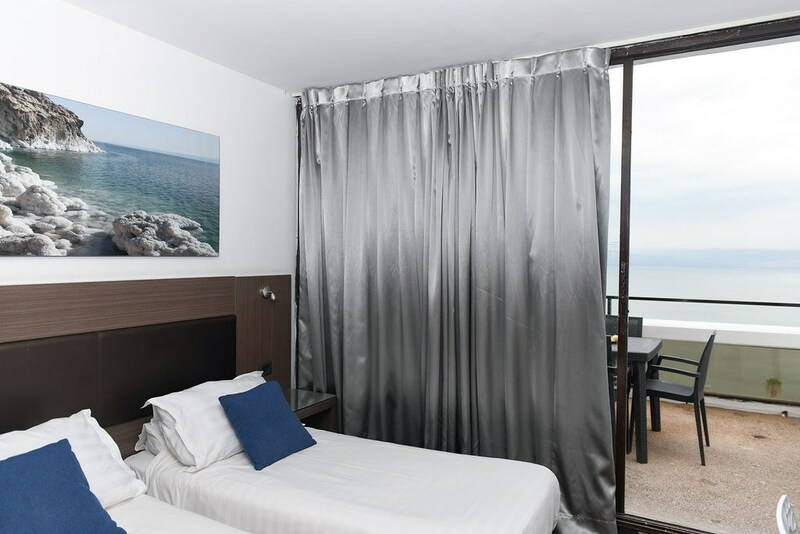 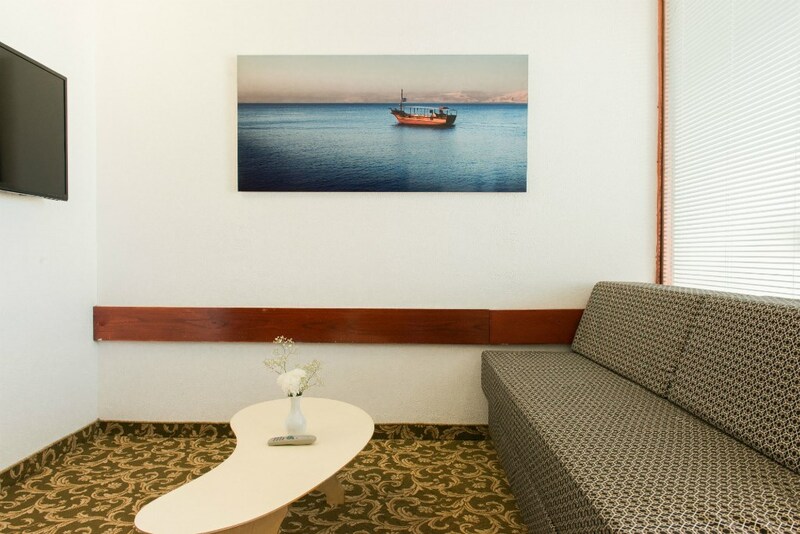 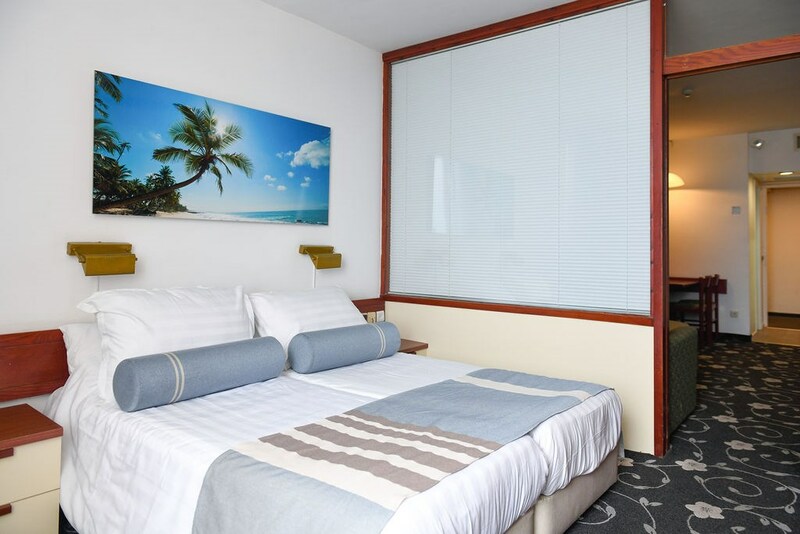 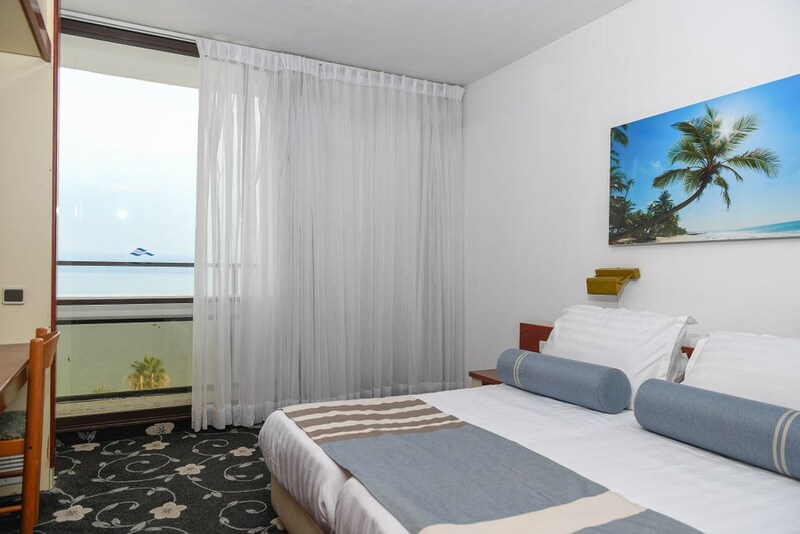 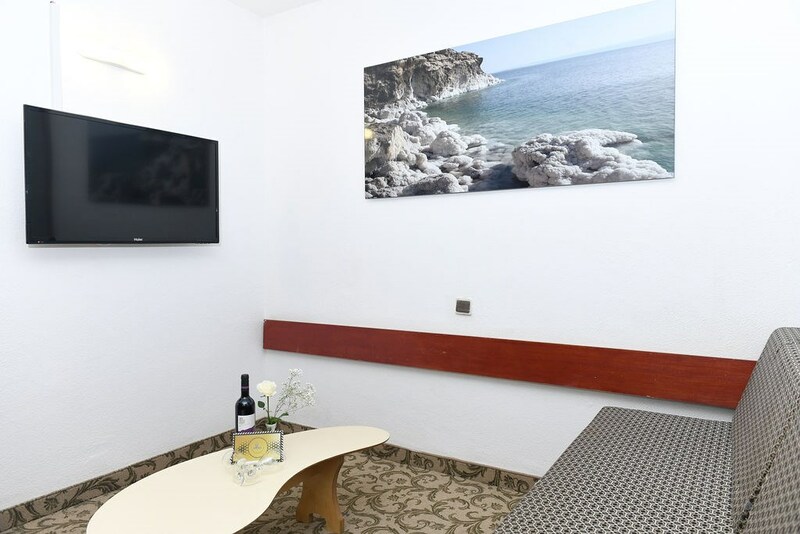 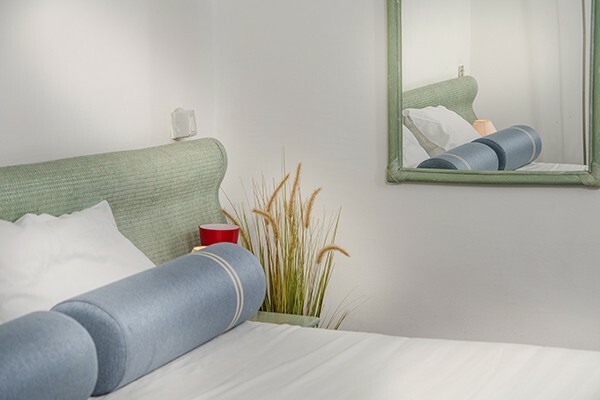 All rooms have a view of the Sea of ​​Galilee. 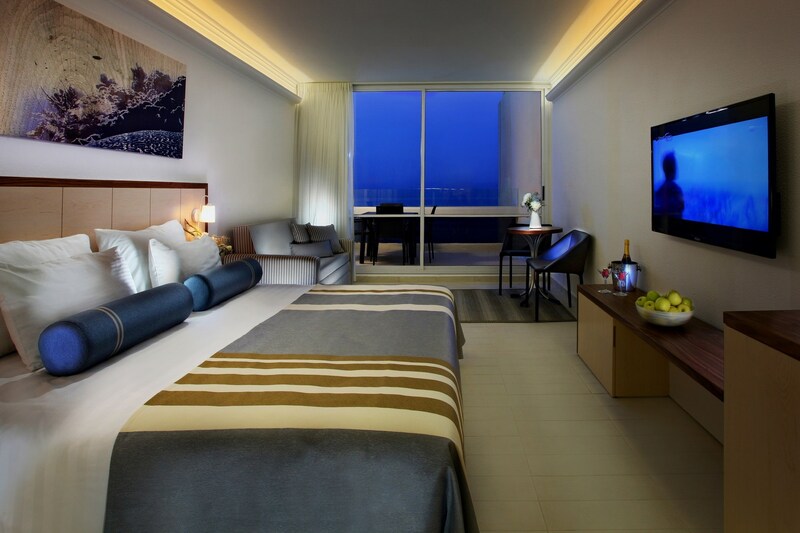 A grand suite, containing two large bedrooms, a spacious living room, bathroom, a safe, an electric kettle, a small fridge. 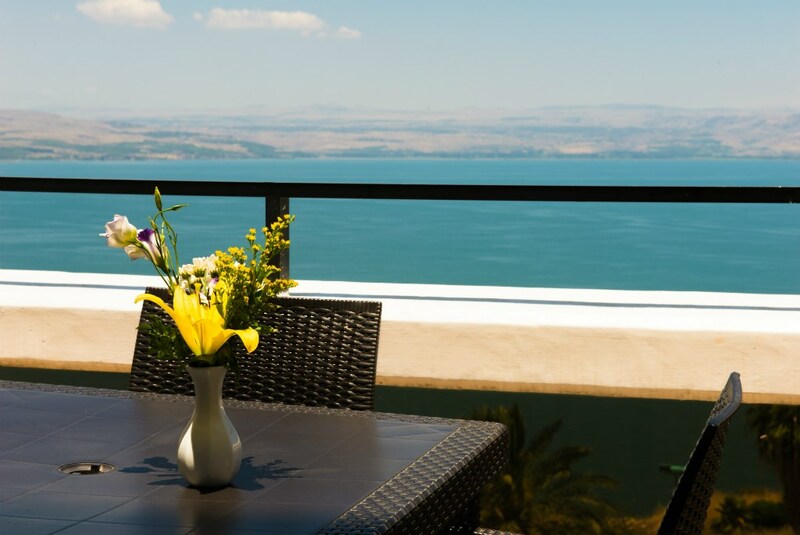 All rooms have a view of the Sea of ​​Galilee.